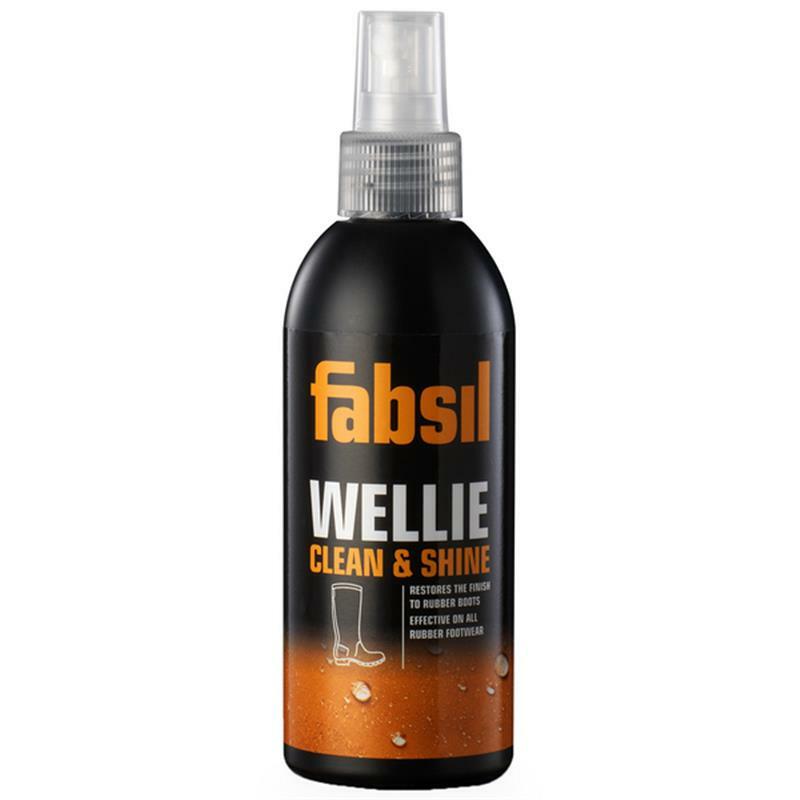 Fabsil Wellington Boot Clean & Shine - 150ml. Fabsil wellington clean & shine is highly effective at removing surface blooming residue that occurs in natural rubber. 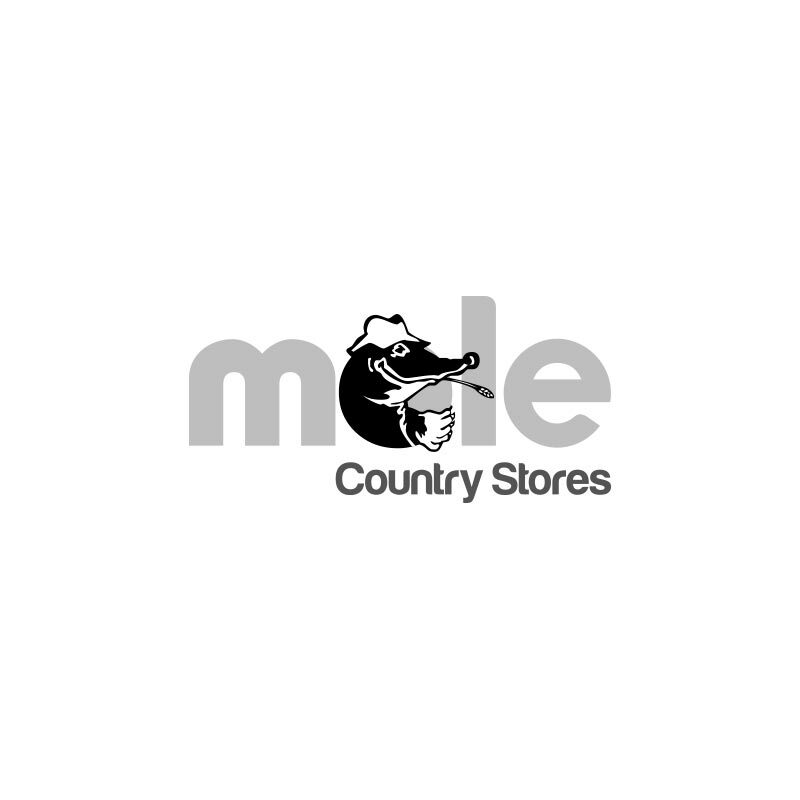 Specially formulated to condition and restore the glossy finish to all rubber footwear.